A number of major Mexican oil, gas and energy projects have taken shape in the past week. 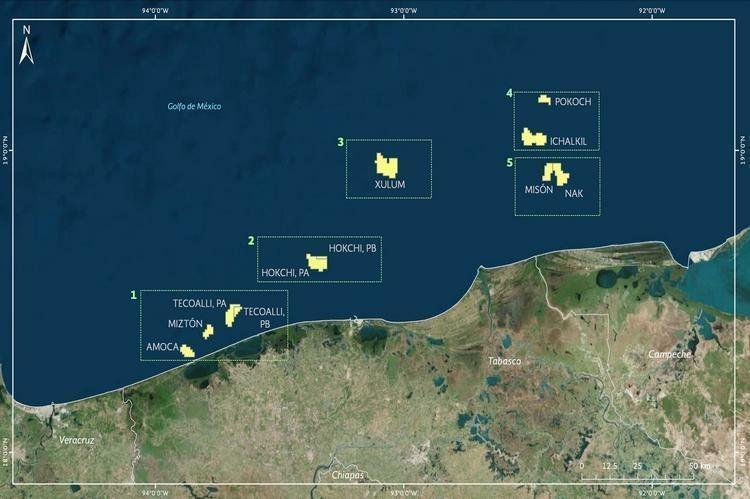 Italian oil major Eni expects to invest USD1.8 bn in three oilfields offshore Mexico by 2040, according to a development plan approved by Mexico’s oil regulator. The plan covering the Amoca, Mizton and Tecoalli shallow water fields is the second of its kind approved by Mexico’s National Hydrocarbons Commission (CNH). The deal follows the 2013 agreement that has led to more than 100 oil and gas contracts being awarded to international investors in a series of auctions. Eni forecasts initial crude oil production of 8,000 barrels per day (bpd) in early 2019 from its Amoca and Mizton fields, and ramping up to 90,000 bpd by 2022, according to CNH. Initial production at the Tecoalli field is expected in 2024. The development plan includes 32 wells, four platforms, plus a gas pipeline connecting to the coast, as well as the acquisition of a floating, production, storage and offloading (FPSO) vessel. 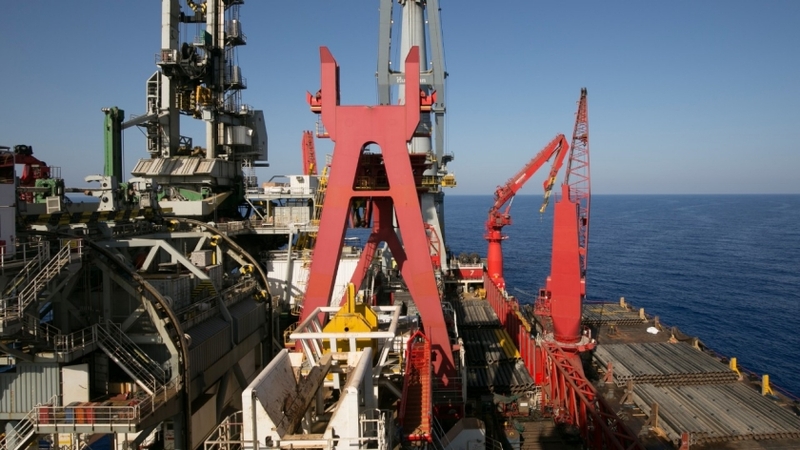 Eni expects to take the final investment decision (FID) in the fourth quarter of 2018, although some initial investments to fund long lead items and to start the construction of the first platform for the early production have already been authorised. The Mexican government also unveiled a USD16 bn investment plan to boost the domestic oil production, refinery capacity and hydropower generation. President-elect Lopez Obrador pledged to increase oil production by 600,000 bpd in two years. He said about USD9.5 bn would be invested in refinery modernisation projects. USD8.6 bn of the budget will be allocated to a new refinery in Dos Bocas, Tabasco. Meanwhile, McDermott also won a contract award from Pemex for subsea pipeline flowline installation in support of its Ayatsil field. It is located 50 miles (80.5 km) northwest of Ciudad del Carmen in the Bay of Campeche offshore Mexico.